Email messages are often stored or archived as individual EML files. They contain the email message, sender and receiver information, the internet header data, and any file attachments that were appended to the message. What if you have a directory filled with hundreds or thousands of EML files and you want to save a copy of all email file attachments to a folder on your hard drive? One way to do it would be to open each .eml file individually, and extract the attachments manually. This labor intensive method doesn’t appeal to me, and probably not to you (or you wouldn’t be reading this article). A faster and much more efficient method to bulk extract file attachments from EML files would be to use the “Only Attachments” export operation found in EML Viewer Pro email viewer (download a free 15 day trial). 15 Day Free Trial. No credit card required. Install/Uninstall support included. EML Viewer Pro is a viewer for email content including EML, MSG, PST, OST and MHT files. 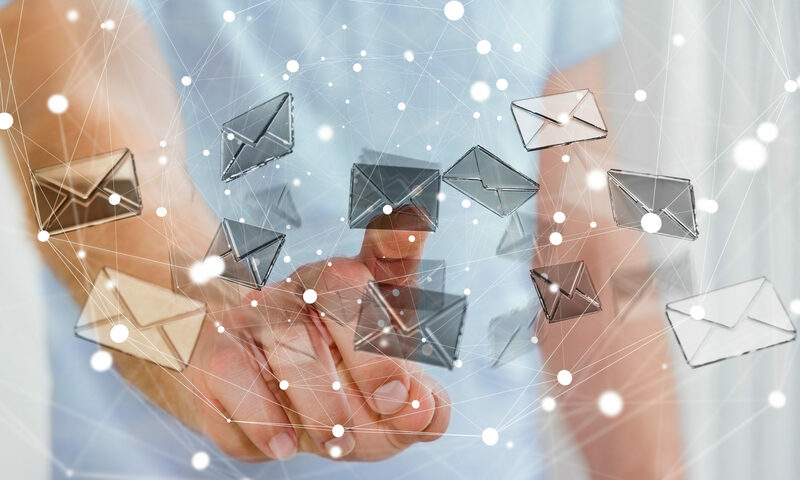 In addition to accurately rendering your emails, it allows you to perform useful tasks, such as searching, print, exporting to PDF and other formats, and even Reply and Forward our .eml email messages. To extract file attachments from EML files with EML Viewer Pro, start the software and select the folder containing your .eml files. In the email list, type CTRL-A to select all of the files. Select “Only Attachments” from the Export Profile setting, and click the Export Button to start the process (the export button is the green down arrow). When the operation completes, EML Viewer Pro will have saved a copy of all email file attachments to the folder you selected. You can see your email file attachments, and open them up for viewing, printing or editing in the appropriate software. Note that the original .eml file remains intact and are unchanged; only a copy of the file attachments have been saved to your folder. We’ve also created this step by step video to show you exactly how to use EML Viewer Pro to bulk extract file attachments from your .eml files. To try it yourself, you can download a free trial of EML Viewer Pro from this website. The trial lasts 15 days, and will let you export up to 50 emails in a single batch operation. Any further questions, please just leave a comment below. You can also contact our support team.